This is a heavy-duty formula and is perfect for any metal and any cutting operation. It’s as versatile as your business and ready to get the job done when you are. After years of research and development, we’ve formulated the absolute best cutting fluid specifically for any aluminum machining operation. 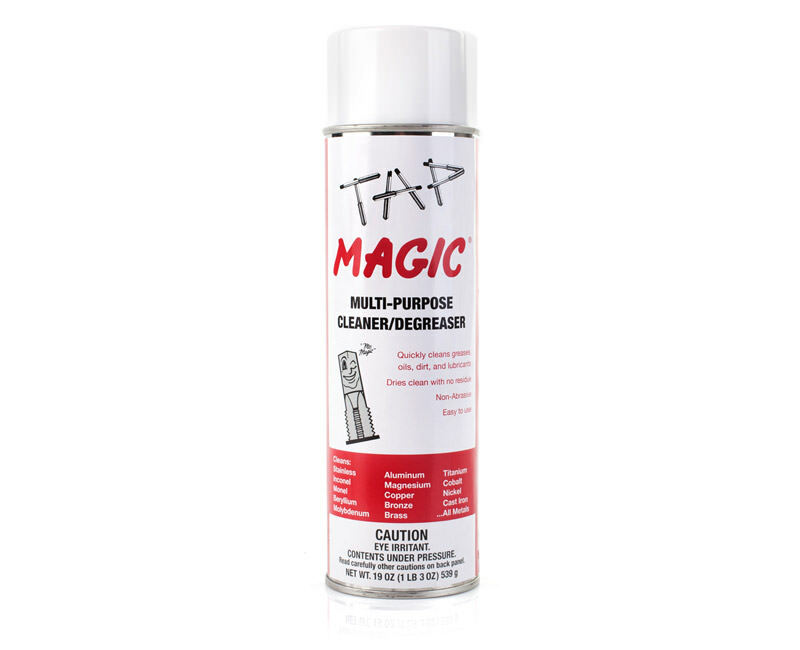 Whenever you need an aluminum job completed with laser precision and incredible efficiency, use Tap Magic Aluminum. This ultra-thick formulation is for your heavy-duty jobs. It was developed with the toughest, most difficult metals in mind. 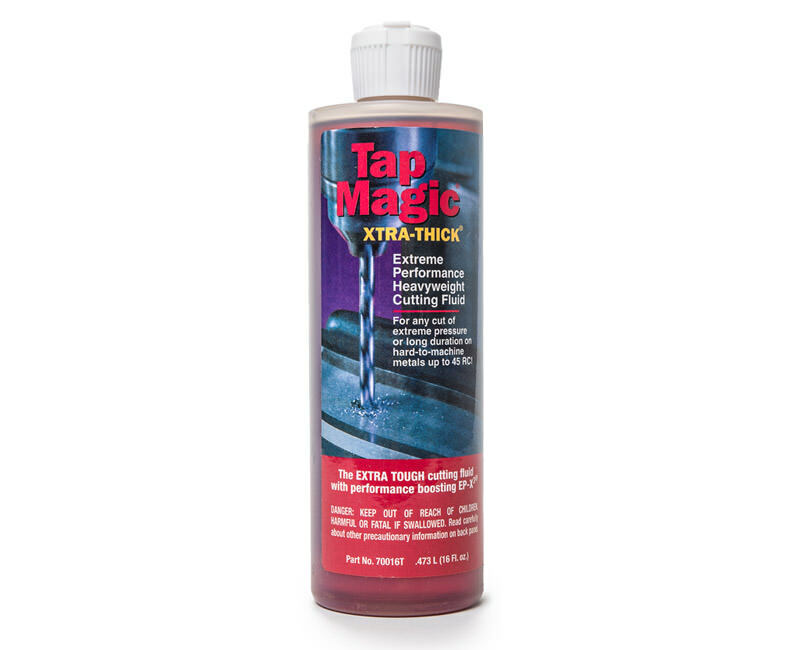 No matter if you’re cutting stainless, titanium, inconel, or any other hard-to-machine metals, you’ll be sure to make your job easier with Tap Magic Xtra-Thick. This is one of our most eco-friendly selections available. It is totally biodegradable and will serve you well during any cutting operation on any metal. 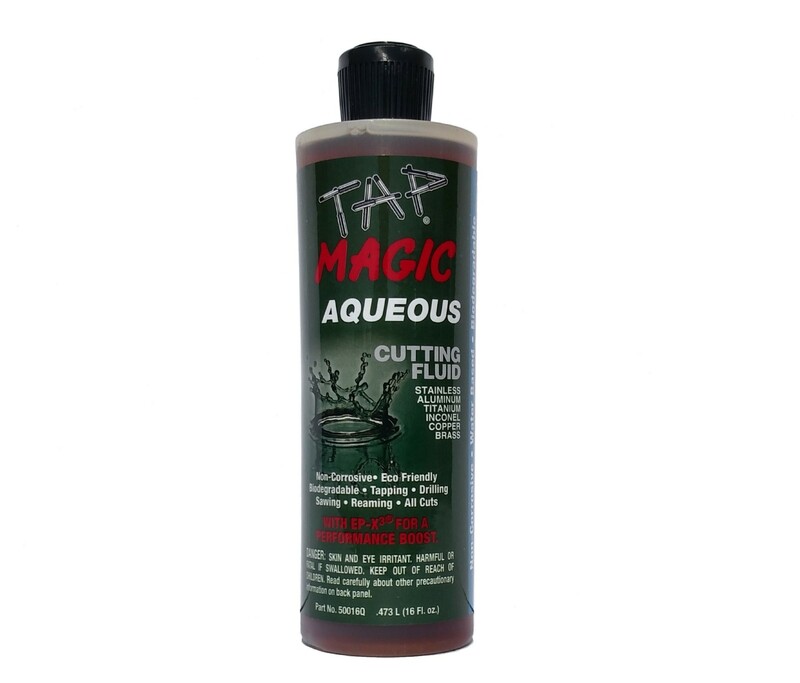 Our Tap Magic Aqueous cutting fluid is water-based and totally biodegradable. 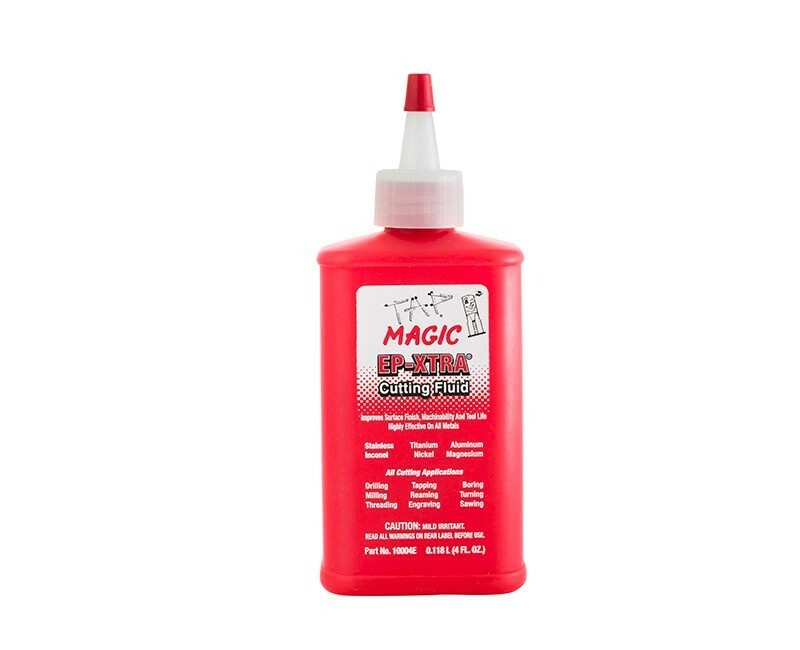 This low-odor formulation is one of the safest cutting fluids available, easy to clean, and able to make your cutting operations a success. As with any water-based fluid Aqueous is not recommended for magnesium. This formula has been created with versatility and the environment in mind. This low smoke and low odor option is made with natural oils and is H1 food grade certified. This formula also performs under the highest heat conditions of any of the Tap Magic products. Eliminate the frustration of "waiting time" when working with corroded or frozen parts. 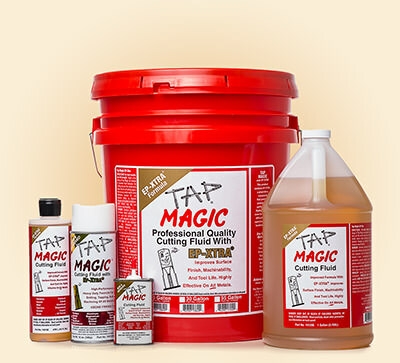 FAST ACTING Tap Magic Penetrating Fluid works fast to save you TIME and MONEY! Not only are our products versatile, how we deliver them to you is as well. We can provide your business with whatever size you need for your job. We offer 4 ounce metal cans, 12 ounce aerosols, 16 ounce bottles, 1 gallon bottles, 5 gallon pails, 30 gallon and 55 gallon drums. 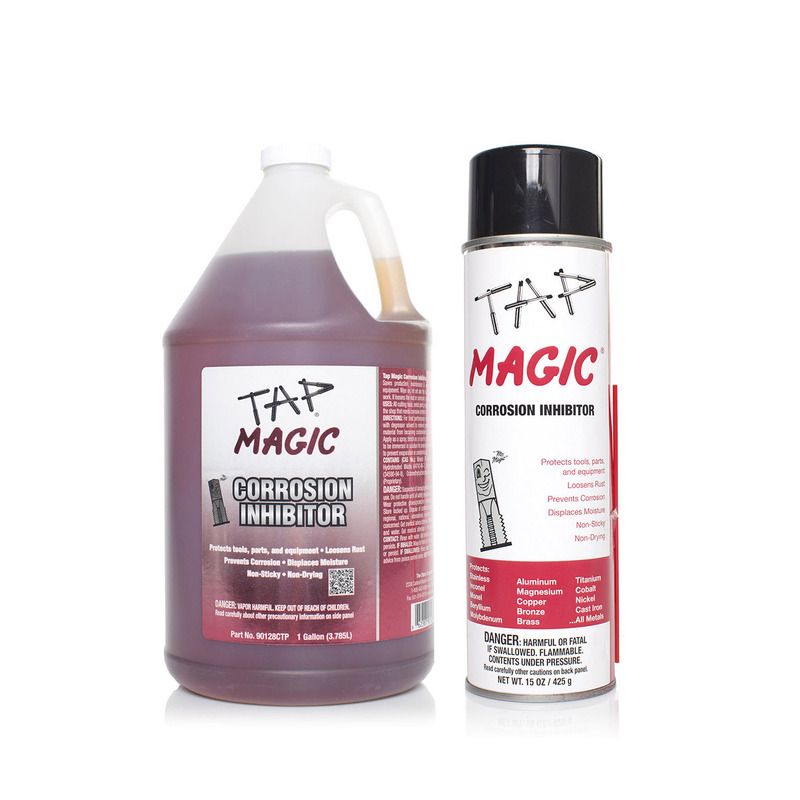 Tap Magic is the leading name in state of the art cutting fluid. We’re able to provide your operations with the performance you need to run smoothly and efficiently. 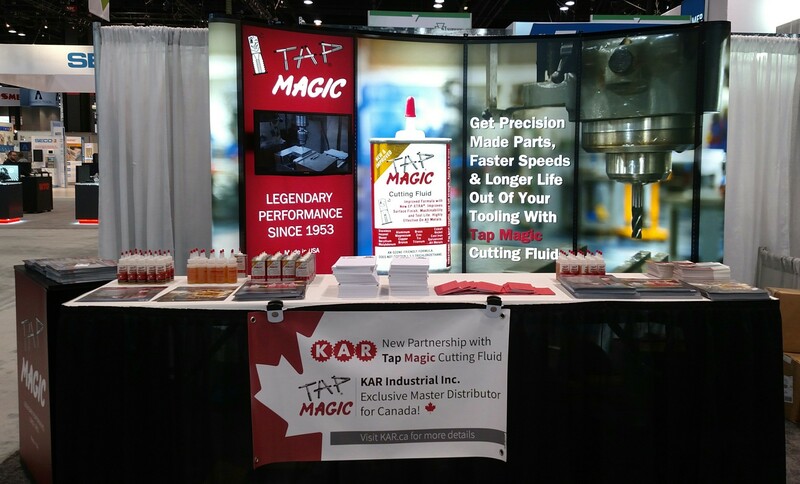 If you are not convinced by what we have to say, you’ll be convinced by all of the businesses that have utilized our products to their advantage and continue to use Tap Magic as their choice line of cutting fluids. Our service is second to none, utilizing our industrial distributor network to ship our products nationally or internationally. 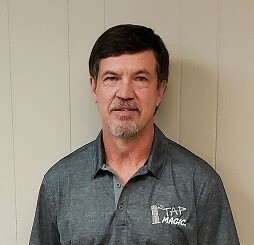 We have some of the highest service levels in the industry. Higher performance and service doesn’t necessarily have to mean a higher price tag. We take pride in being able to provide superior products with competitive prices. 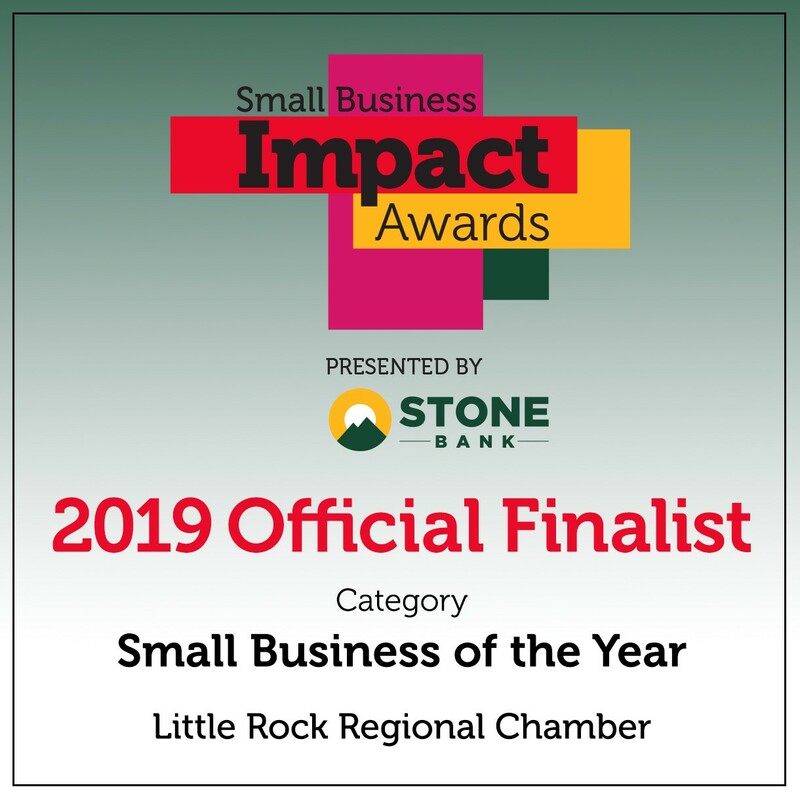 We do this because we believe that our customers come first. 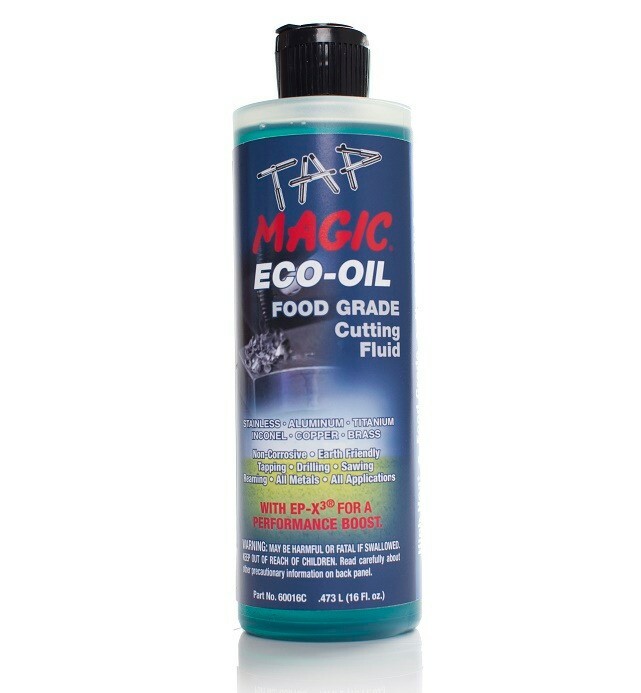 If you would like to experience the power and accuracy of Tap Magic cutting fluids, call us at 1-800-643-8026, fax us at 501-374-4278, or email us at steco@tapmagic.com.